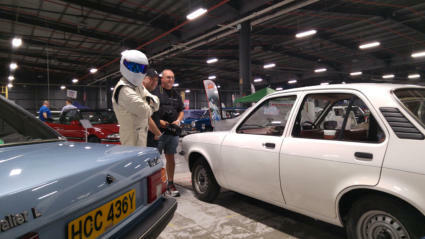 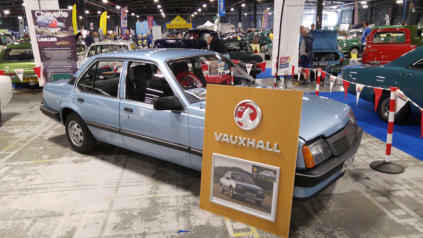 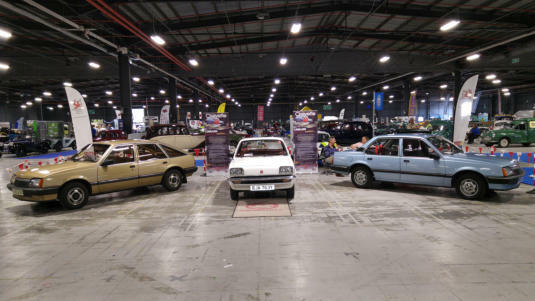 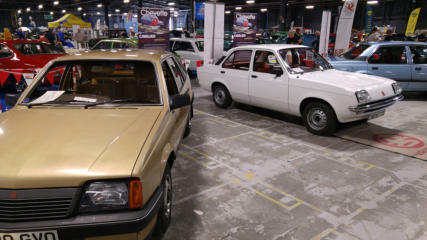 The Stig with Peter’s Chevette and Peter’s Chevette with Phil’s Cavalier Mk2. 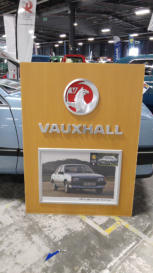 Jack Dawson’s Cavalier Mk2 and splendid sign. 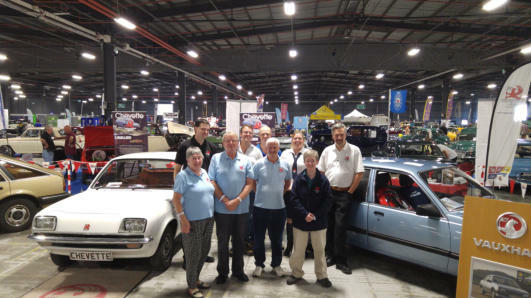 Club Members on the stand.